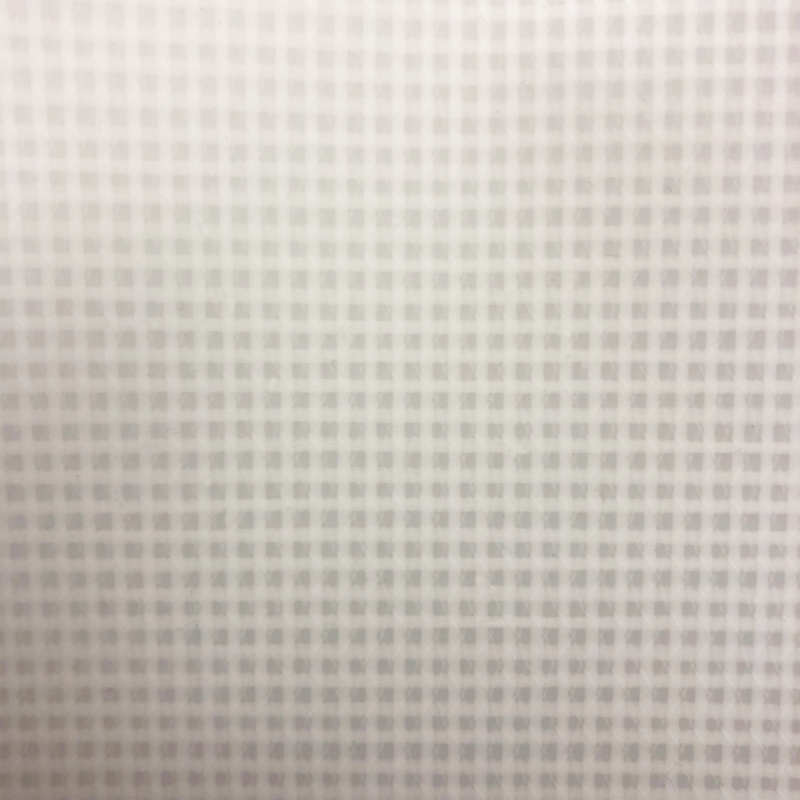 Clear Low Fray Laminate Semi-Gloss 13 FR (BWCL13) is a general purpose transparent fabric with a semi-gloss surface. This product is protected by the necessary treatments against UV rays and mildew. Clear Low Fray Laminate Semi-Gloss 13 FR has been developed to withstand adverse weather conditions and be relied upon for long-term durability. 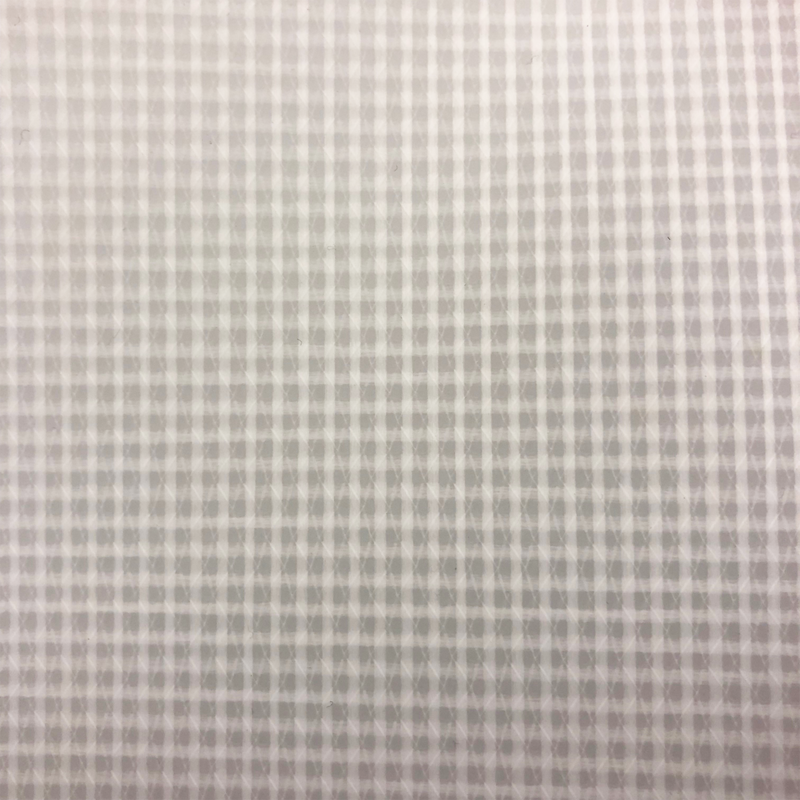 This low fray clear vinyl product is a great choice for applications such as tent windows, poultry curtains, slit barrier curtains, and other general purpose uses. For extra durability and long-term wear, Clear Low Fray Laminate Semi-Gloss 13 FR is the ideal product. This product is a special order only.